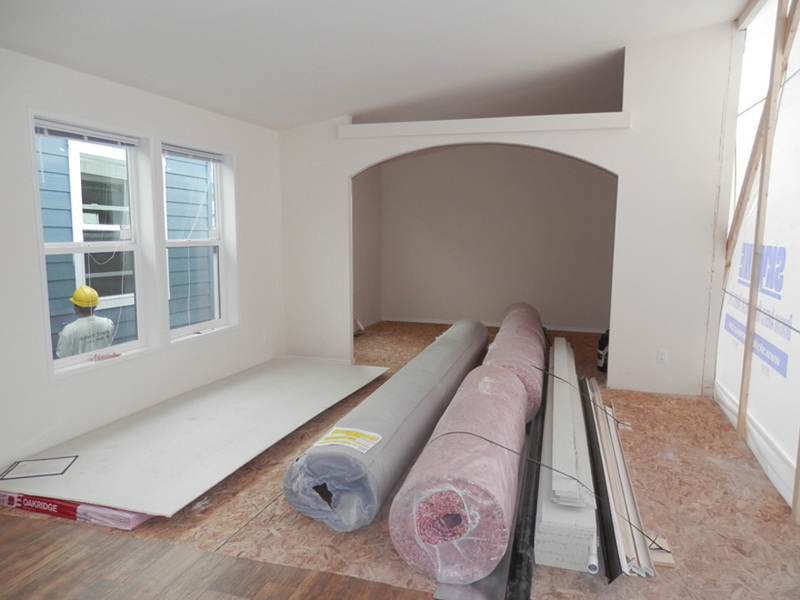 The Hines model has 3 Beds and 2 Baths. 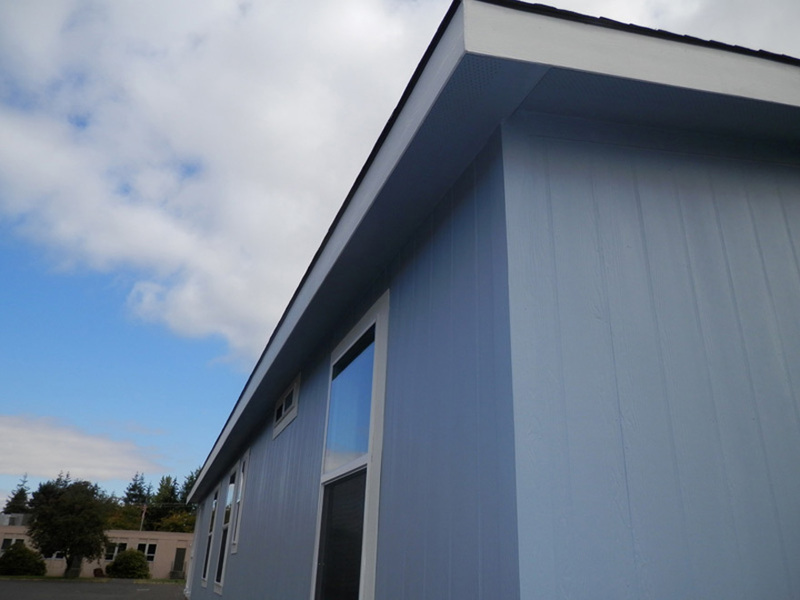 This 1118 square foot Double Wide home is available for delivery in Oregon, Washington, Northern California, Northern Idaho. 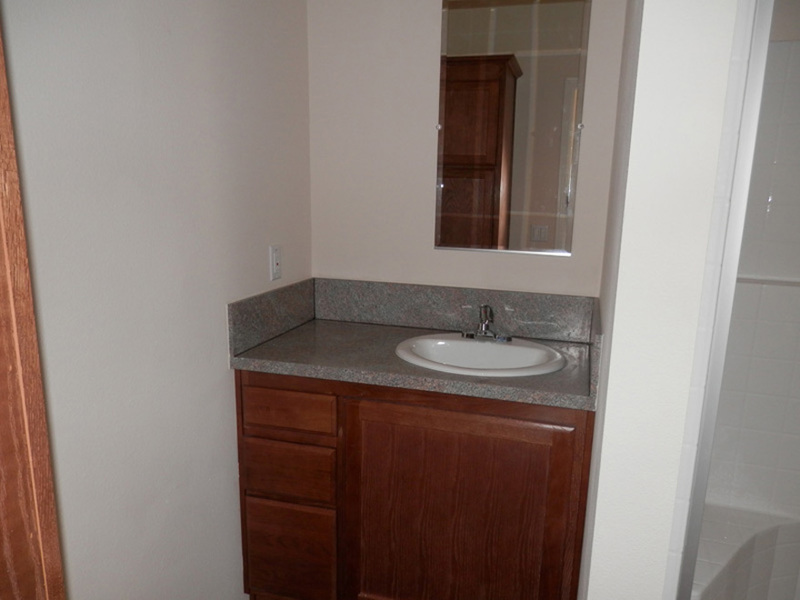 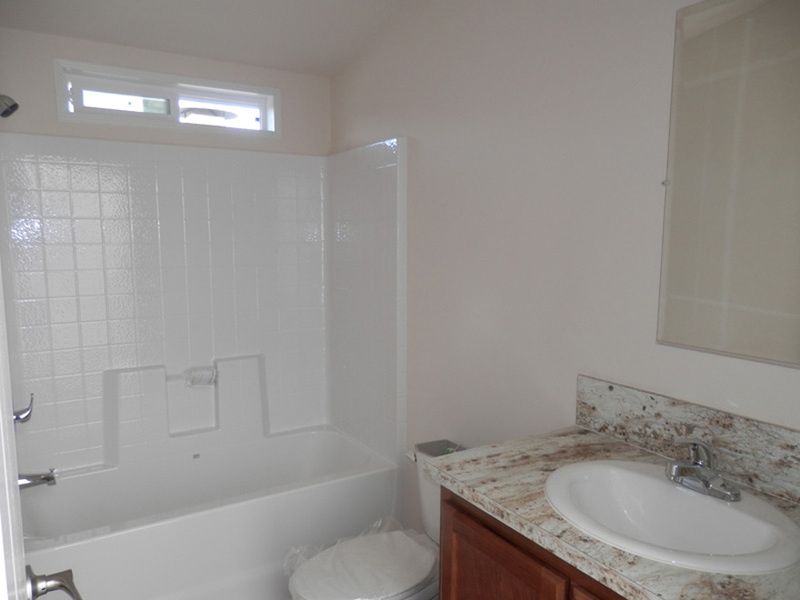 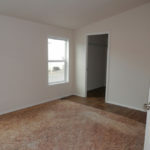 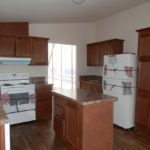 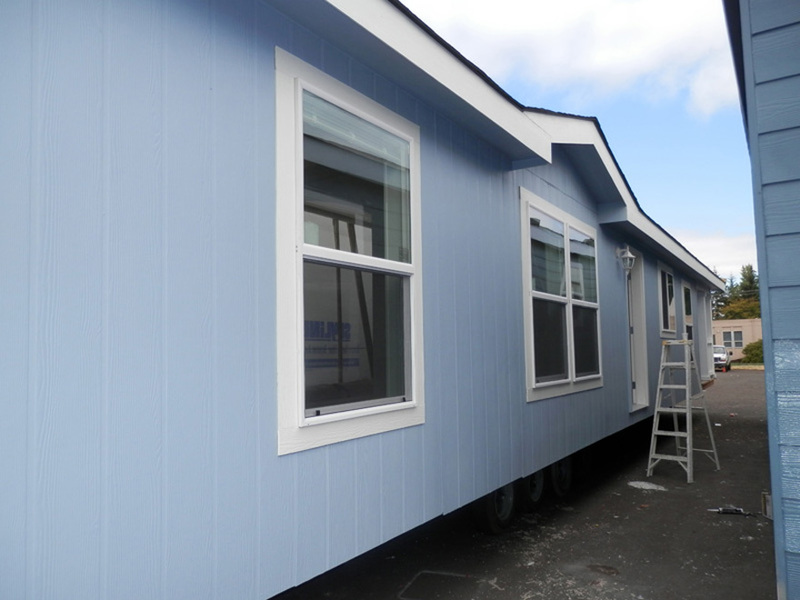 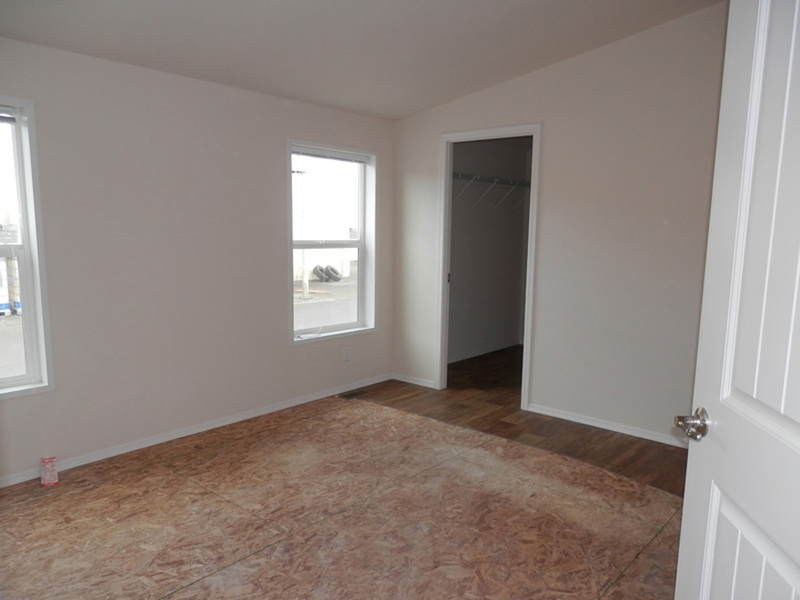 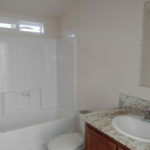 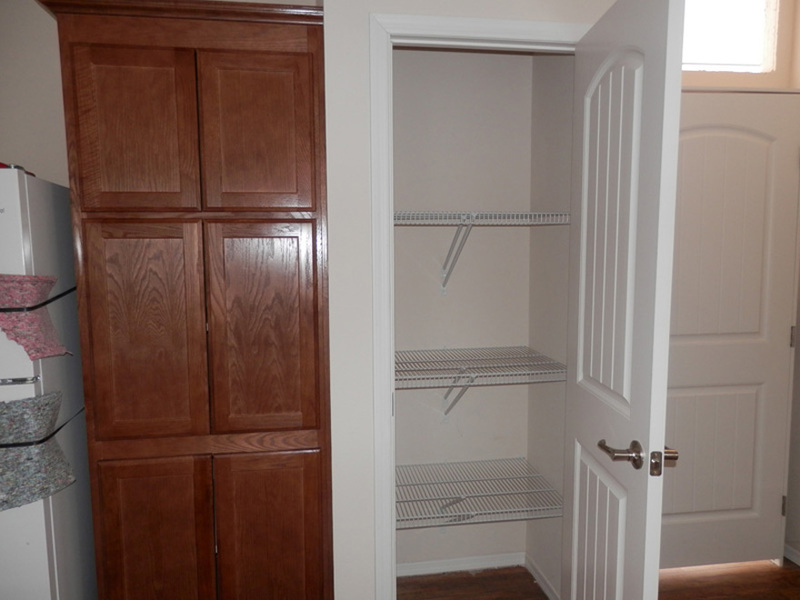 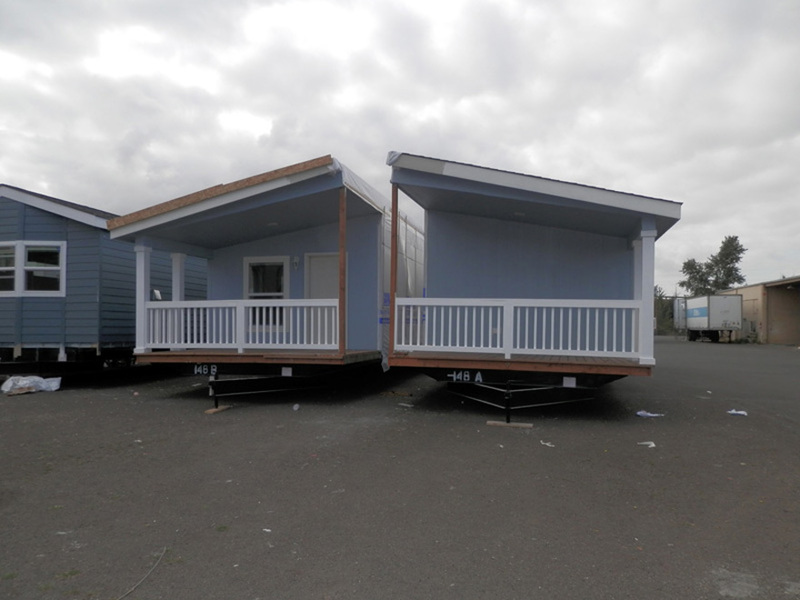 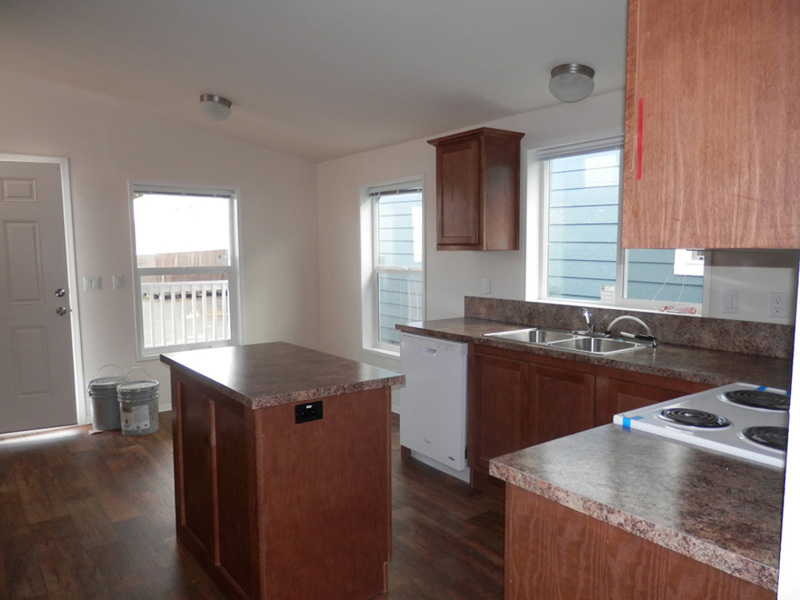 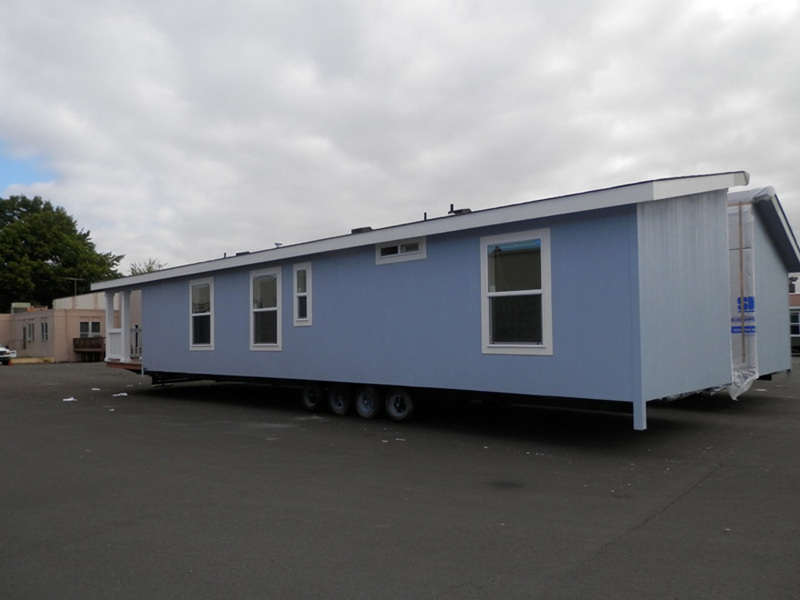 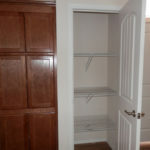 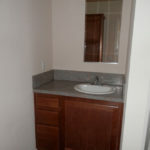 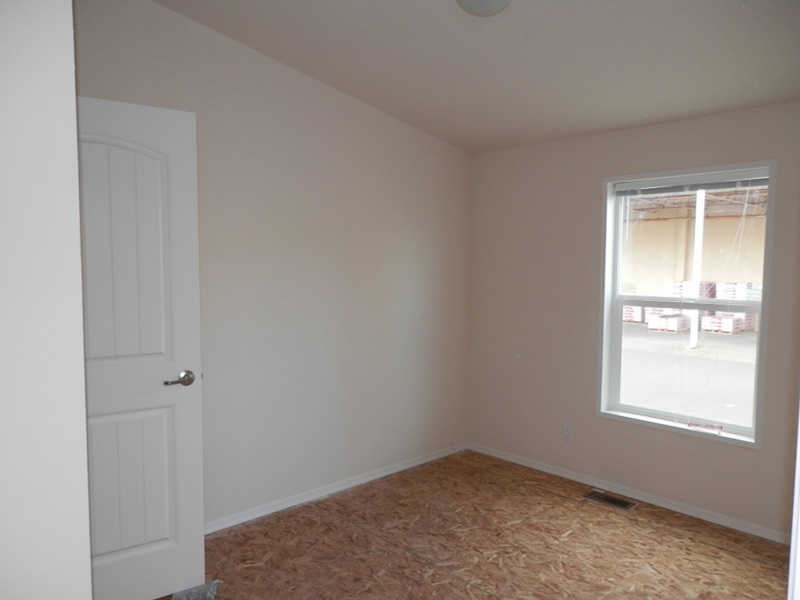 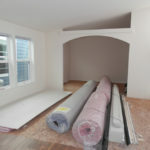 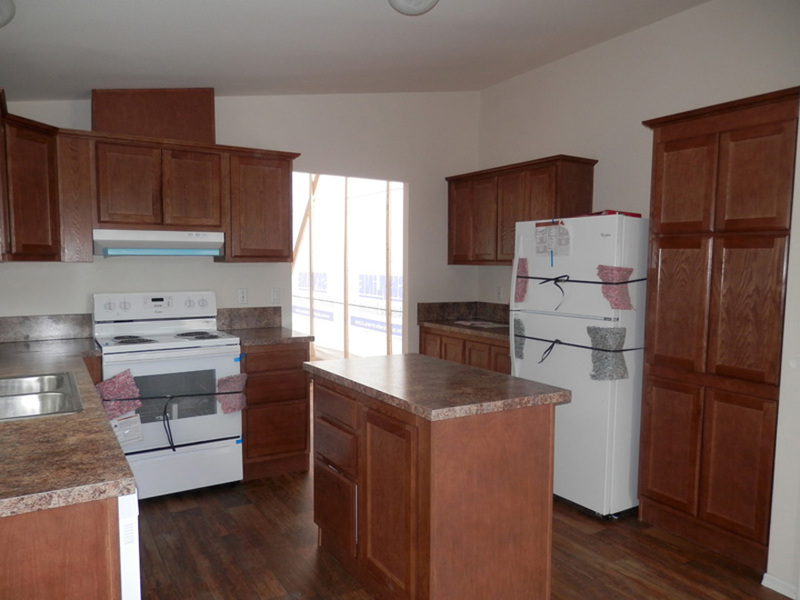 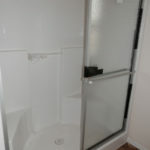 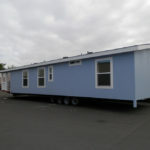 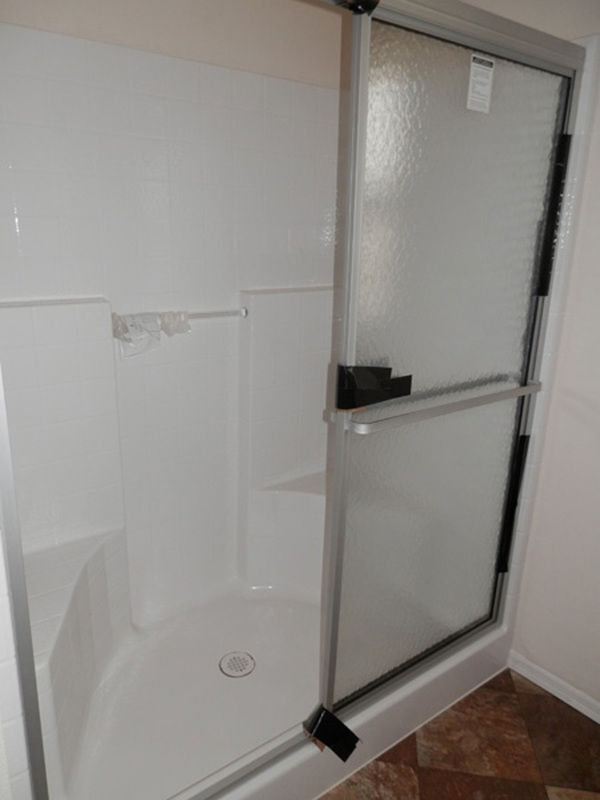 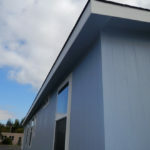 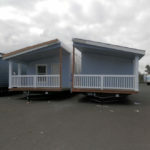 There are so many wonderful features in this medium sized manufactured home that it’s difficult to focus on just one. 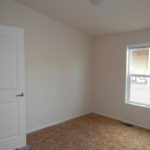 As a starting point, and at the heart of it all, is the pleasing layout. 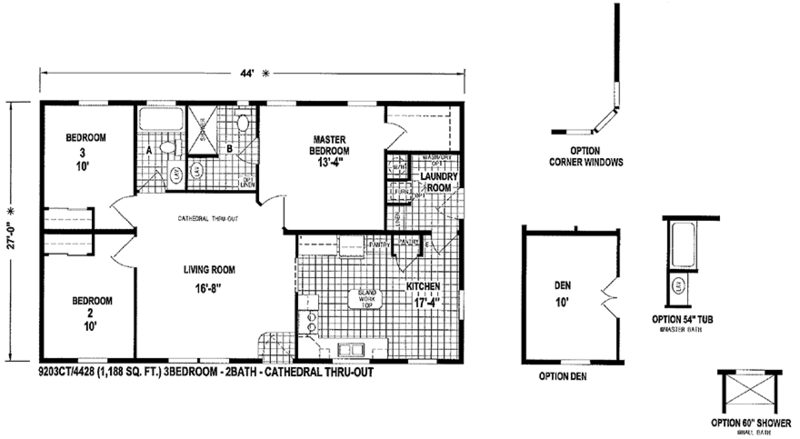 Every room is thoughtfully arranged and configured to make the centrally located living room is large as possible. 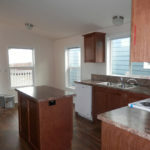 The corner kitchen is chock full of nifty features, a major plus for the enthusiastic home chef. 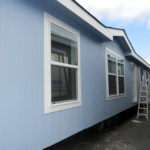 Ask your housing consultant about the other great features that come standard on the Hines manufactured home.